After the successful commissioning ceremony on June 18th, all King’s staff threw themselves into the work on the equipment adjustment and the production line testing under the high temperature in the hot season. At the beginning of the new plant construction, King’s had committed itself to build a modernized factory featured with“green, energy-saving and environmental friendly”. Compared with the old plant, the layout of the new plant’s production line is better designed, equipment selection is more advanced and the internal logistics are more optimized. 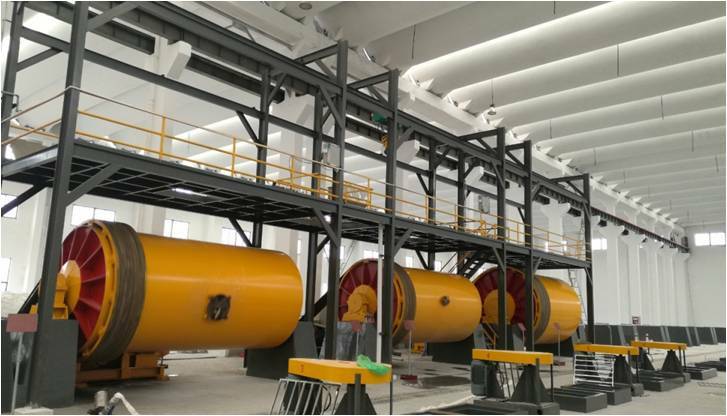 The layout and the new equipment, some of them are tailer-made, leaves huge room for later production capacity increase and cost optimization, but in the meantime,it also brings great challenges for production commissioning. With a strong determination,King’s staff united as one and finished all the adjustment work on production line and the equipment within 4 weeks, when they hardly find themselves time for any rest. The first batch of products was successfully produced in middle of July, with all the performance indicators up to a very high standard.King’s new plant was thus formally put into production, which opens a new chapter for king’s development. 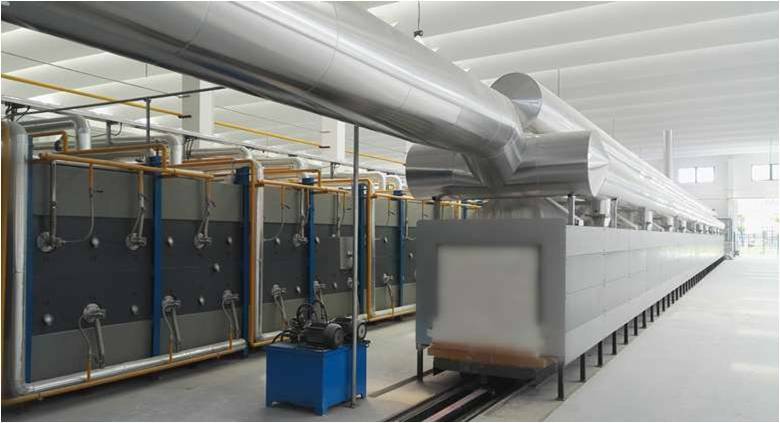 The production line of the new plant benefits from a series of improvements on the process and equipment selection, including equipment large-scaling and automation, production processs implification and multipoint real-time quality monitoring, which further improves the quality of the product to a new level.Compared with the old plant, the production capacity of the new plant will increase to 15,000MT per year with various specifications of grinding media.This means that King’s has taken another solid step towards the goal of becoming the grinding media supplier who has the most complete product range of grinding media and with the largest annual capacity in China. “Customers first, quality oriented; professional services, fair dealing; honesty and win-win cooperation” is the business philosophy of King’s. We have sound reasons to believe, that with the successful operation of King’s new plant, the business philosophy of King’s can be better realized. We expect to grow up with all customers and make contributions to help customers with great success.